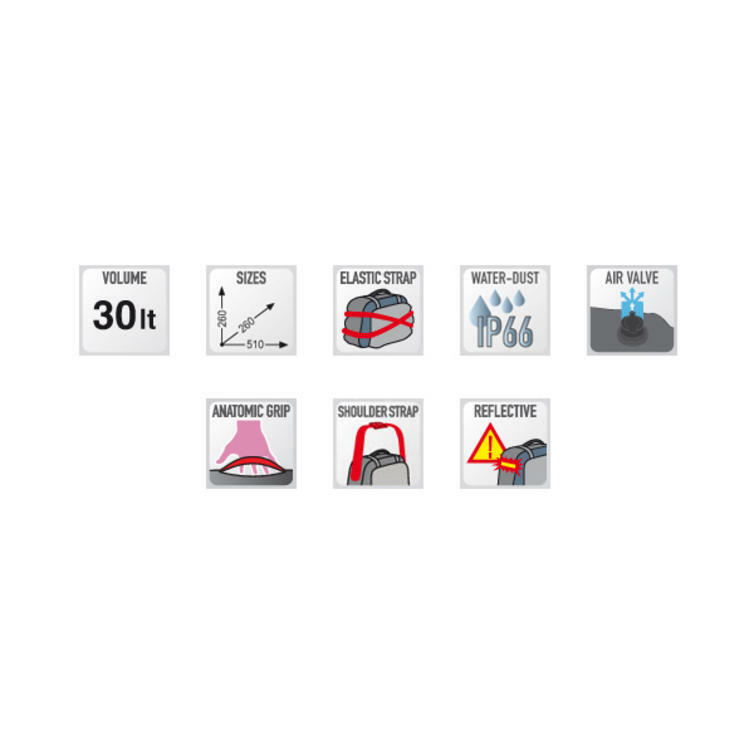 The Givi Ultima-T Range Waterproof Dry-Roll Bag 30L Black (UT801) is part of the latest Givi collection. 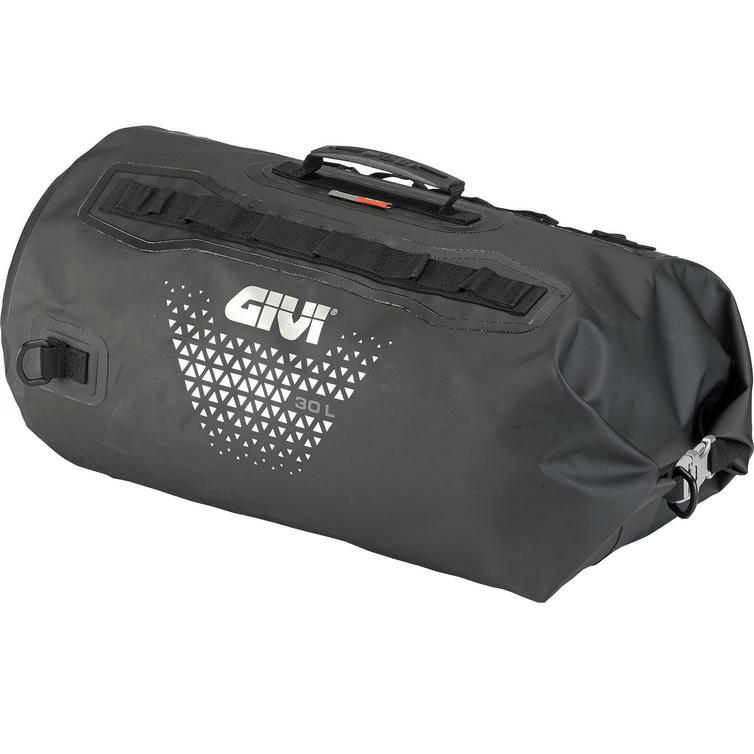 Here's a waterproof dry-roll bag with 30 L capacity from Givi. 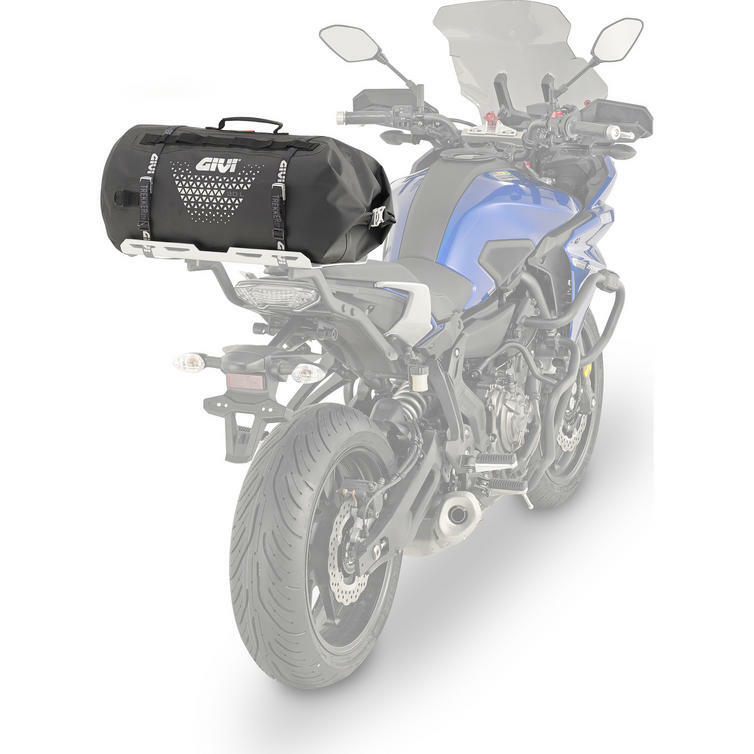 New for 2017, this motorcycle tail bag is aimed at adventure touring bikes. It comes equipped with an adjustable EVA-padded shoulder strap (removable) and rubber handle for ease of transportation when not mounted.